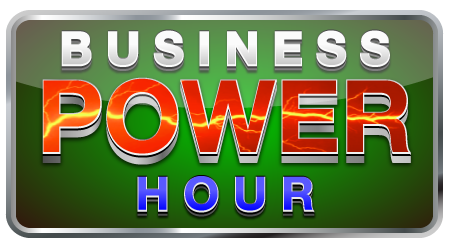 The Power Hour luncheons provides a forum for networking, camaraderie and education. 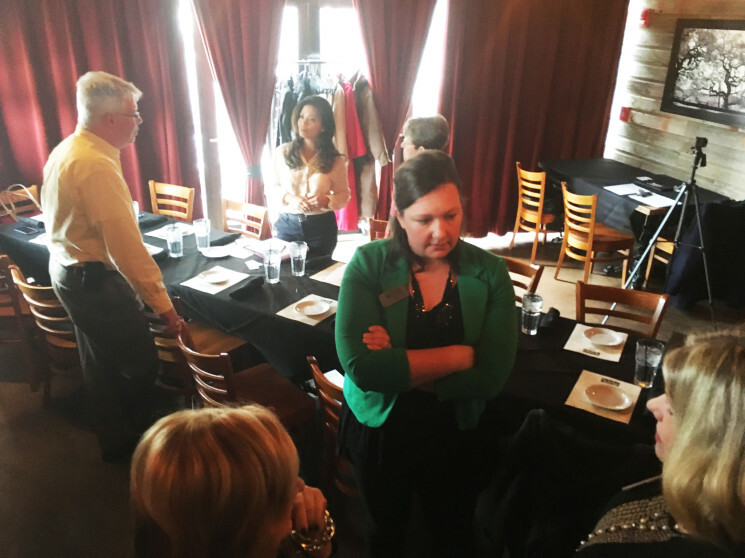 Luncheons will include networking time and an informative speaker. This group is open to all chamber members and non-member guests. Mary Pat English of iMPACT Business Coaching speaks on hiring the right person. 4/13/2017 - John Bartoski of Next Level HRS speaks on "SEE the Excellence in your Company". Register and read more . 3/9/2017 - Mary Pat English of iMPACT Business Coaching speaks on "Hiring the 'Right' Person". Read more . 2/9/2017 - Stephan Perrault of Wellspring Creative speaks on "The Power of Online Video". Read more. 1/12/2017 - Mark and Lisa Bova of Lenity Financial spoke on "Sound and simple solutions for tackling the most challenging issues facing small business today". Read more.